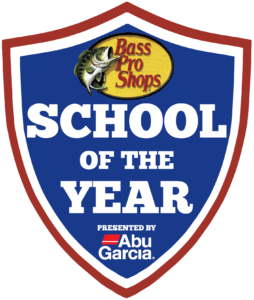 The Association of Collegiate Anglers (ACA) is pleased to announce Bass Pro Shops as the title sponsor of the School of the Year presented by Abu Garcia program. 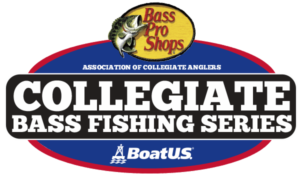 The ACA announced Bass Pro Shops title sponsorship with Collegiate Bass Fishing Series last week which also included the School of the Year presented by Abu Garcia program. 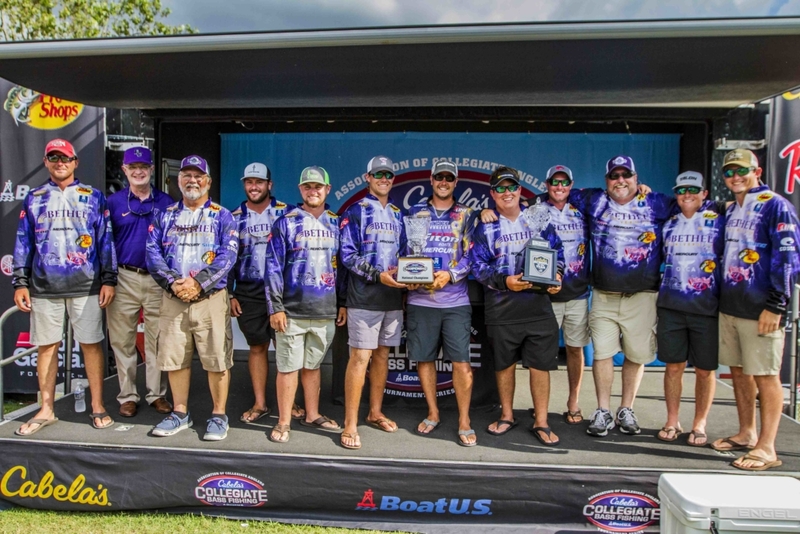 The ACA School of the Year program was the first program of its kind to rank collegiate bass fishing teams across all circuits and provide the first true national collegiate fishing rankings based on team performance on the water at numerous collegiate events. 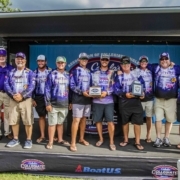 The program illustrates the continued growth in collegiate bass fishing with expectations of over 350 school fishing teams competing this season. The School of the Year program awards points to university/college bass fishing clubs that accumulate over the year and are based upon the ACA points system. The current list of ACA School of the Year events includes major tournaments from the three national collegiate circuits: Association of Collegiate Anglers’ Bass Pro Shops Collegiate Bass Fishing Series™, Carhartt College B.A.S.S., and FLW College Series. Along with these circuits, individual university/college bass fishing clubs may host ACA sanctioned events throughout the year based on good participation and discretion from the Association of Collegiate Anglers. “We’re excited to have Bass Pro Shops assume the title sponsor of what’s become the most sought after title in college fishing. When we first created the ranking system years ago we hoped this would allow schools a way to prove based on their performance who was the best on the water and it’s become apparent that the program like rankings in other sports allows both anglers and fans alike to see how their school is performing,” said Wade Middleton Director of Association of Collegiate Anglers. The chase for the 2019 School of the Year presented by Abu Garcia is currently at its midway point in the season and is always very intriguing to monitor. Current sanctioned events and details can be located on www.collegiatebasschampionship.com. Continue to follow the Bass Pro Shops Collegiate Bass Fishing Series as teams strive to claim the Bass Pro Shops School of the Year title.